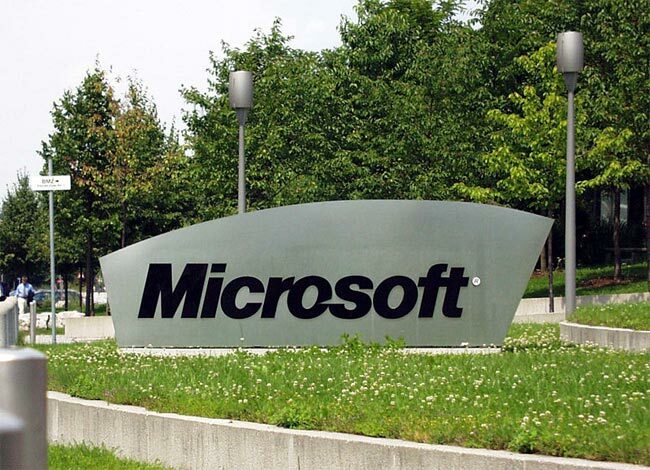 Microsoft is working on the next version of its Windows operating system, Windows 8 which is expected to be released by the end of 2012, and now the company has announced that its expects to ship 350 million Windows 7 devices this year. Windows 8 is rumored to be launching around October of this year, and Microsoft are obviously hoping that Windows 8 will help make Windows tablets popular, something which they have failed to do in the past with previous Windows based tablets. “It makes Windows the most popular single system,” Steve Ballmer, chief executive officer of Microsoft, the world’s largest software maker, said today. Ballmer, who spoke at a forum in Seoul, didn’t provide comparative figures. It will be interesting to see if Microsoft are able to expand Windows 8 beyond PCs and whether or not it will become a popular tablet operating system like Apple’s iOS and Google Android OS.